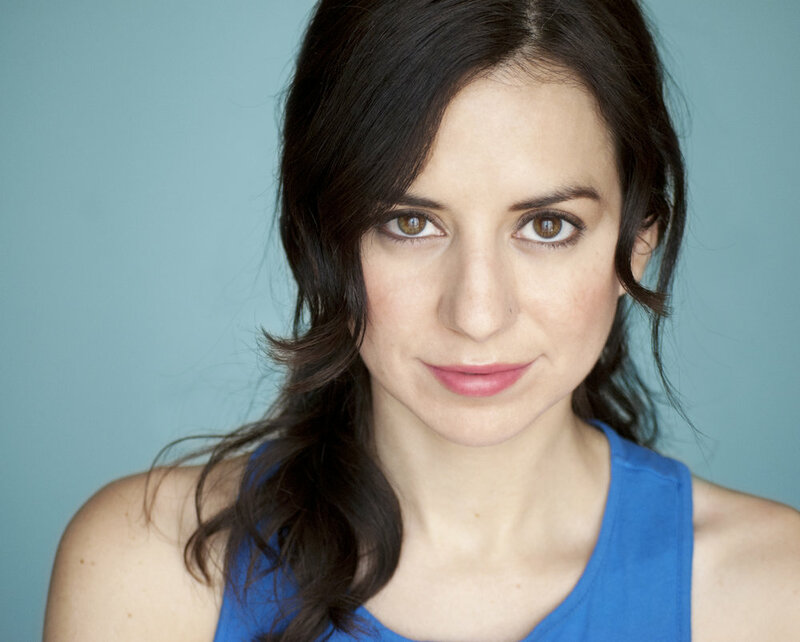 Anna Cecilia is a sketch comedy writer, performer, and director from Houston, Texas. A graduate of Harvard University, Anna was head writer for the 2017 CBS Diversity Showcase and a staff writer for AwesomenessTV's Hacking High School. She currently writes for UCB’s Maude team Bombardier. Other writing credits include Revolver with head writer Andy Richter (UCB), Lady Bits with Mo Collins (iO West), main stage sketch teams Jet Jaguar and Taste Test (iO West), Maude team Sugar (UCB), and the 2016 CBS Diversity Showcase.